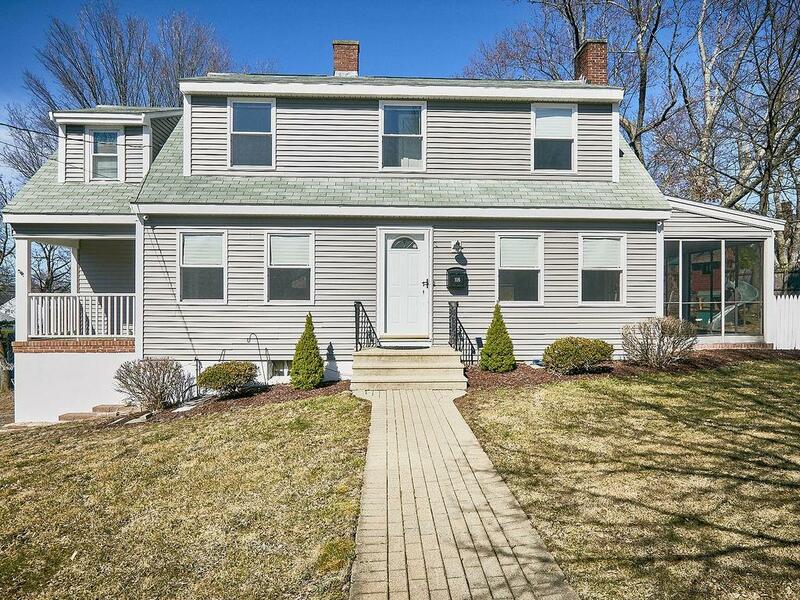 Very well maintained Expansive Colonial Style Cape in sought after Newtonville neighborhood. Spacious first floor features an updated kitchen with large island that opens to dining area and large pantry with additional cabinet and counter space, front to back living room with wood burning fireplace that leads to screened in porch and an additional room that can function as home office or playroom and a half bath. 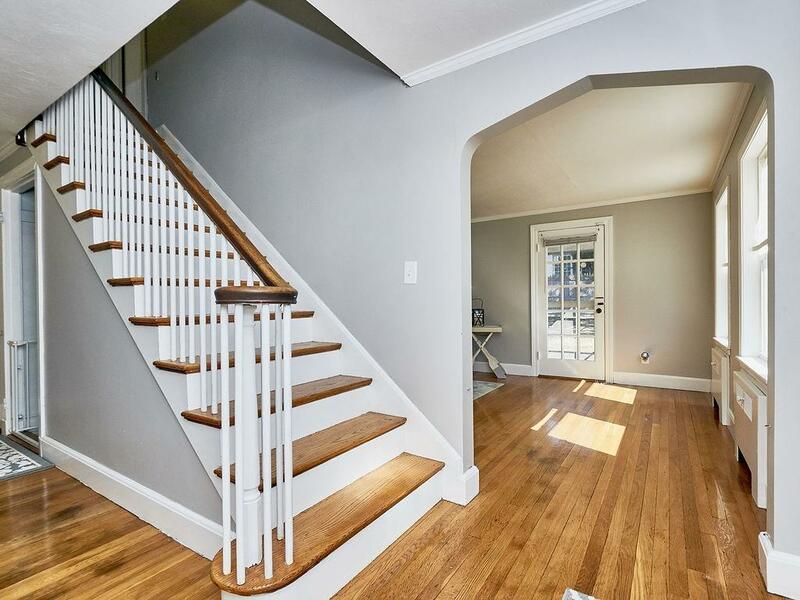 Second floor features four bedrooms and one full bath with potential to add master bath. Two car garage and additional parking for at least two cars. Large 12x10 deck overlooks fenced in yard. 2016 exterior siding and windows, 2017 hot water heater, 2006 boiler, roof is 15 years old. 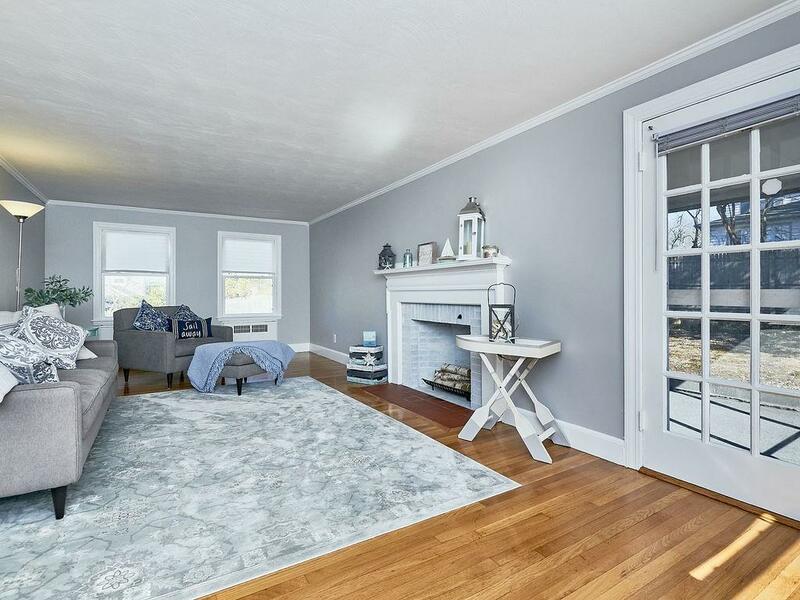 Located walking distance to Elementary and Middle Schools, Albemarle Field including park, fields, tennis courts and Gath Pool. 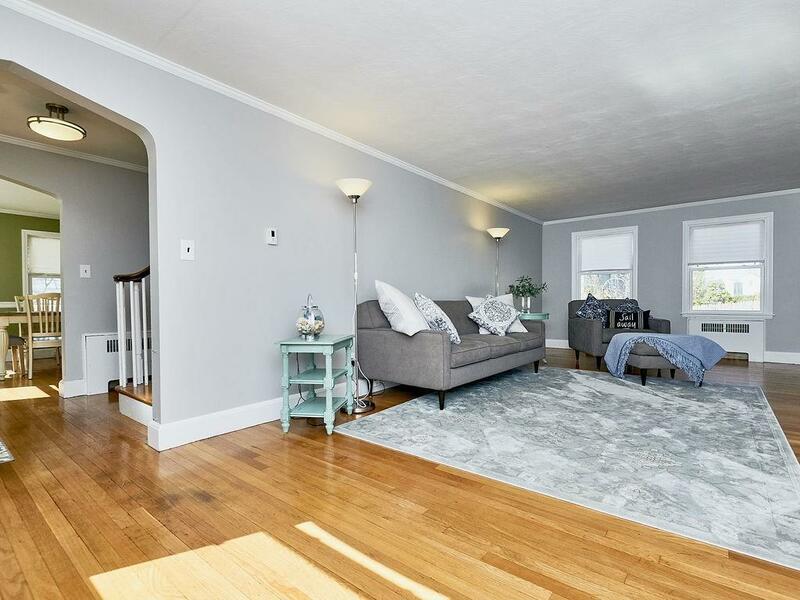 Listing courtesy of Shannon Saleh of Coldwell Banker Residential Brokerage - Newton - Centre St.. Disclosures Portion Of Damaged Fence Owned By Neighbor is Being Reviewed By insurance And Will Be Repaired And/Or Replaced. Seller Willing To include Swing Set. Listing provided courtesy of Shannon Saleh of Coldwell Banker Residential Brokerage - Newton - Centre St..